Sukhbir Badal recently linked AAP leaders with ISI of Pakistan, reacting to the statement AAP described Deputy CM as a ‘Comedy Minister’ of Punjab. AAP has been on the receiving end of social media trolls over the dual face of AAP convener Arvind Kejriwal. In the blatant attempt of defaming Punjab via movie ‘Udta Punjab’, AAP has been facing Anti-Punjab stamp. Reverting to the strong online opposition of AAP, party is now targeting Sukhbir Badal as a lair. Statements of Sukhbir Badal on serious issues like drugs, corruption, crime and development are now being replied with contrary pictures and videos. 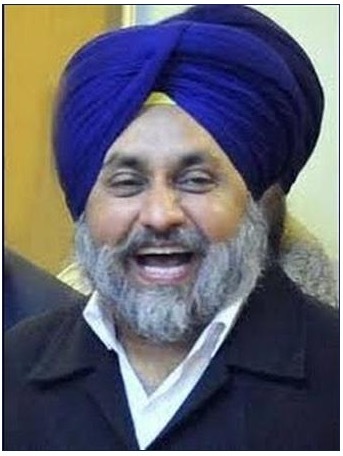 “Sukhbir is levelling allegations against AAP without any valid logic and evidences. Sometime he links AAP with Khalistanis, ISIS or ISI, which indicates that he (Sukhbir) has lost his mental balance in fear of humiliating defeat in the upcoming assembly Poll”, Sanjay Singh said. AAP has been hammering on Drug problem in Punjab, with recent dope test results while Punjab police recruitment drive SAD has proved that the much hyped drugs in Punjab is merely a political stunt to defame Punjab. 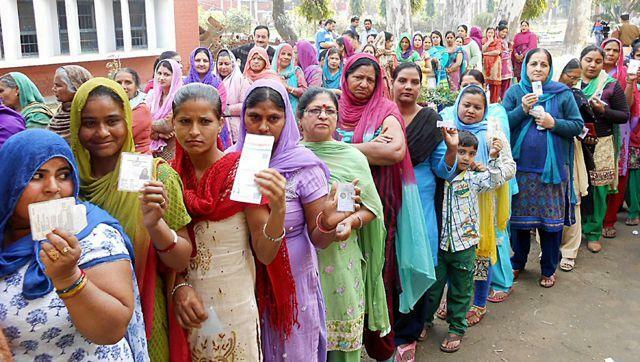 Will SAD/BJP Will Win the Punjab Election 2017? 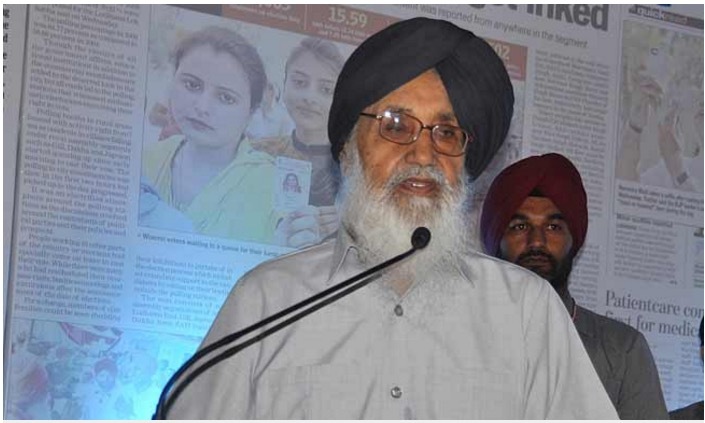 What is your Stand on SYL, asks Badal to Kejriwal?